"Create highly converting landing pages without code skills. Mobile Friendly. Free Hosting. Color Themes. 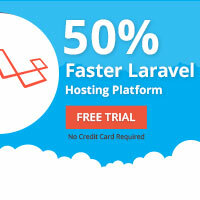 Built upon Ubuntu, nginx and Laravel."